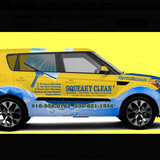 Squeaky Clean Window Cleaners has been in business for 28 years and cleans windows, gutters, blinds, air ducts, dryer vents, power washing,awning cleaning and window screen re-pair and re-placement. 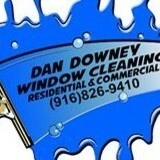 We take pride in everything we do and our goal is to provide the highest level of customer service and quality work. 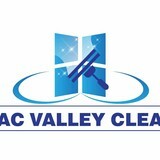 We have been voted best window cleaning company year after year and look forward to service your residential or commercial property. We are a locally owned and operated site service company started in 2015 dedicated to making sure you as the home owner are completely satisfied. 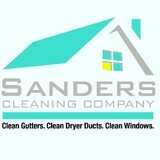 We strive for perfection and that’s why we should be your first and only choice when it comes to the services we offer. From the roof the the ground we will not be out done. Give us a call for a free over the phone quote for your next project.